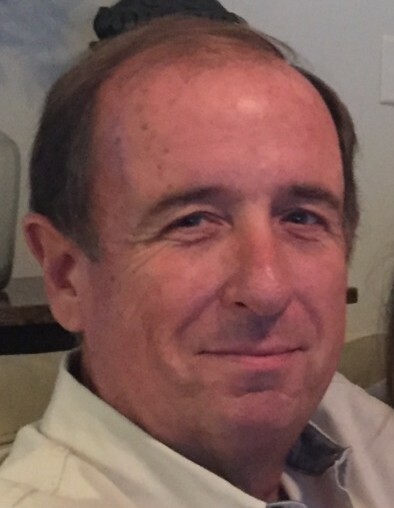 Charles Michael “Mike” Taylor, 63 passed away on Friday, March 29, 2019. He was born on June 28, 1955 in Huntington, WV to the late Harry Taylor, Jr. and Wanda Lou Petty. Mike earned his bachelor’s degree in law enforcement and held a license as a Master Technician for Evinrude Outboard motors. He retired from law enforcement as a lieutenant, after 30 years of service and from working for Evinrude Outboard motors after 25 years of service. Mike enjoyed fishing, boating and rebuilding motors at Leonards Outboard Shop. He loved taking trips to the Smokey Mountains and spending time with his wife, children and grandchildren. Mike was preceded in death by his parents and grandparents, Harry A. Taylor and Sybil Berry. Mike is survived by his loving wife, Debbie Taylor; children, David Livernois (Angie) and Christina M. Taylor (Adam Cox); grandchildren, Andrew K. Livernois, Caleb D. Livernois, Katelyn M. Cox and Adam Christian Cox, Jr.; sisters, Mary Helen (Mark) Krysinel, Michelle Diana (Tom) Weimer and Melanie Ann (Carl) Davidson; sister-in-law, Susan Roberts; brother-in-law, Daniel Hollsten as well as many nieces, nephews, cousins and friends. A visitation will be held on Tuesday, April 2, 2019 at 11:00 a.m. and memorial service at 11:30 a.m. at Aaron and Burney Bivens Funeral Home, 529 Kingsley Avenue, Orange Park, Florida 32073, (904) 264-1233.